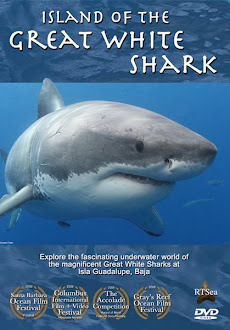 Shark Diver : Shark Diving : Swimming With Sharks: Are the sharks going to be safe at Guadalupe Island? 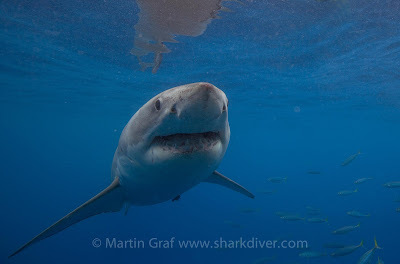 Are the sharks going to be safe at Guadalupe Island? Sharknado 3 airs tonight on the SCIFY channel. 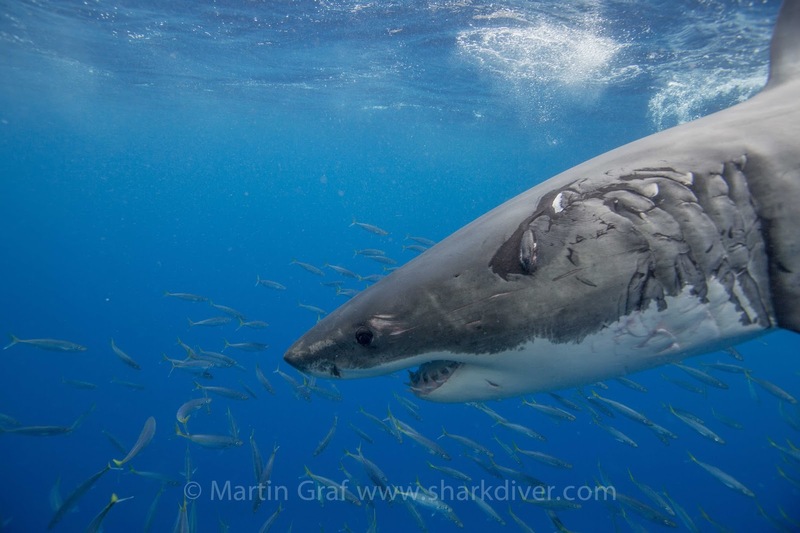 At the rate those Sharknado's remove the sharks from the water, this might well be the last chance to see them live at Guadalupe Island. When Brian Kilmeade, from FOX and friends was surprised that the water at a South African surf contest wasn't clear of sharks, he must have had thought that after Sharknado 2, all the sharks were gone already. Luckily, that was not the case. We saw them in record numbers at Guadalupe Island last season. Just to make sure you visit the great white sharks at Guadalupe Island, before they all get sucked out of the water. 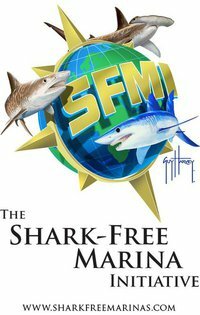 Call us at 619.887.4275 or email staff@sharkdiver.com for more information, or to reserve your spot. 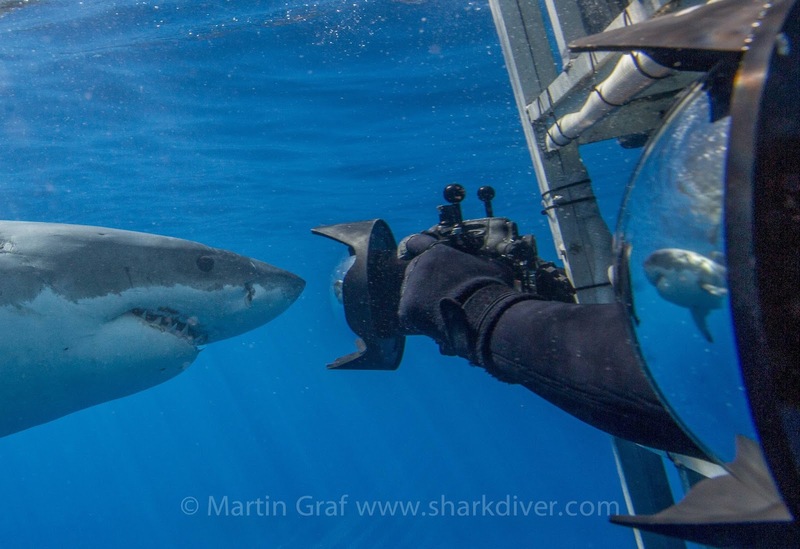 Stay safe tonight and let's go shark diving!